What’s cooler than working for one of the most recognizable beer brands in America? Working to help that beer brand become environmentally friendly in its efforts to brew some of the top ales in the nation. Sarah Fraser ’05 (M.E.S.) wears the title of sustainability specialist at New Belgium Brewing in Asheville, N.C., where she is a member of the corporate and social responsibility team that supports the company’s environmental stewardship programs and engages her co-workers to make progress toward energy, water, emissions and waste reduction goals. 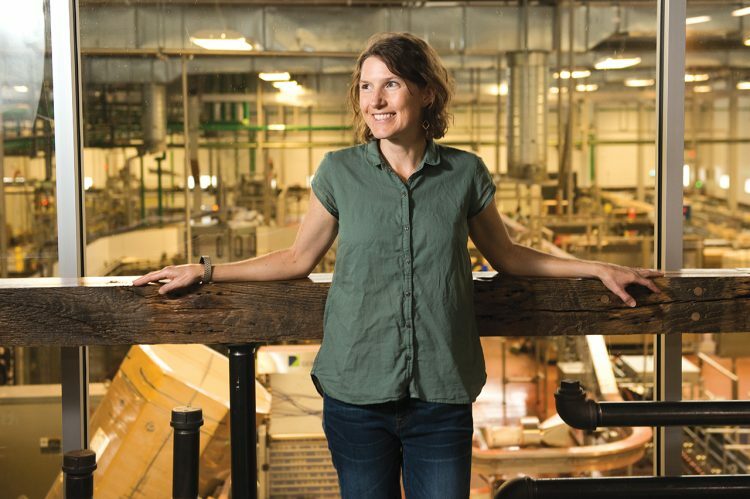 “I was drawn to New Belgium for the company’s environmental ethic,” says Fraser, who studied biology as an undergraduate at Appalachian State University before earning her master’s in environmental studies from the College. Fraser developed a love and appreciation for the natural world while wandering in the woods and splashing in creeks as a kid. 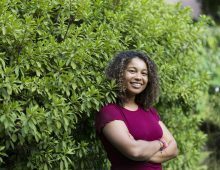 That passion for the environment eventually landed her at CofC. “The interdisciplinary nature of the M.E.S. 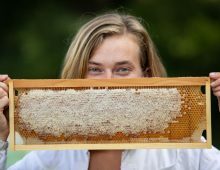 program really appealed to me because so many of the environmental issues that I was interested in helping address are affected by public policy,” says Fraser, noting that the program gave her a foundation in the intersection of science, policy, economics and environmental law. For many years, Fraser saw big business and the pursuit of profit as the culprit for environmental degradation, but during her career, she’s discovered that corporations have an important role to play in making a positive difference on the planet. 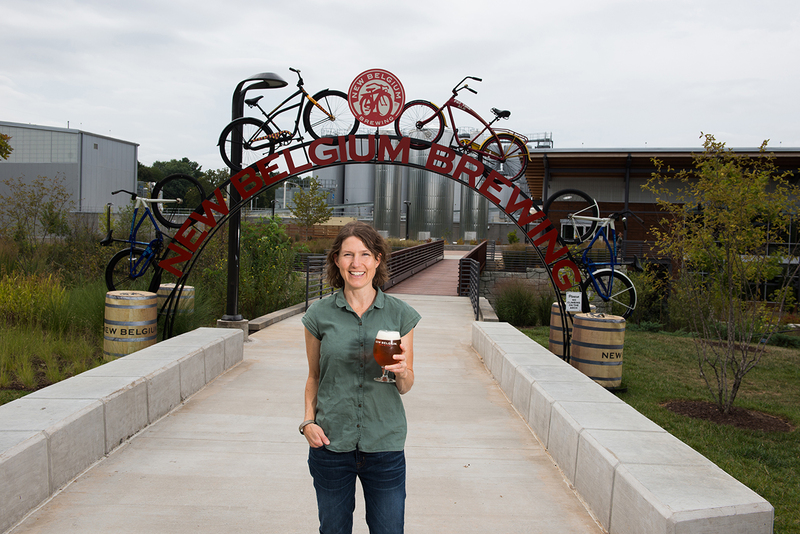 New Belgium has since formalized an environmental stewardship program by creating a sustainability management system that lays out goals and strategies to reduce greenhouse gas emissions, water consumption and waste sent to the landfill at both its Asheville and Fort Collins breweries. And what better way to solve the world’s problems than with a cool beer.